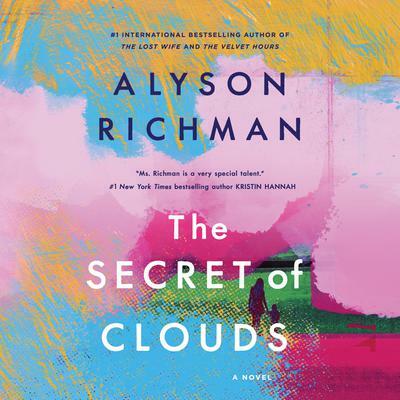 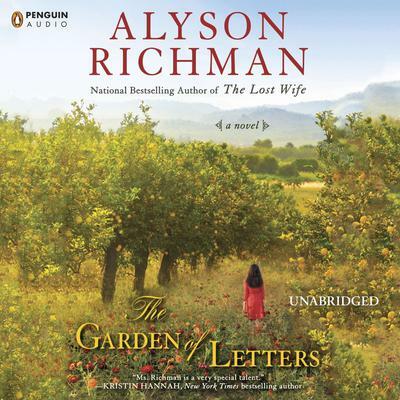 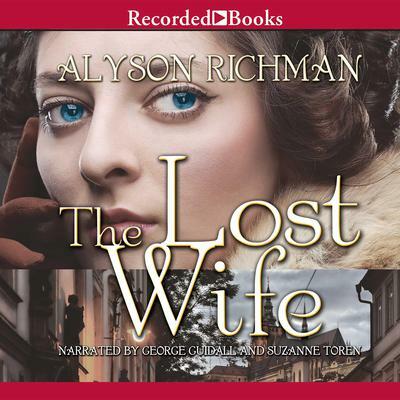 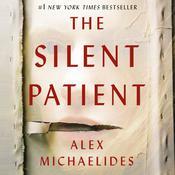 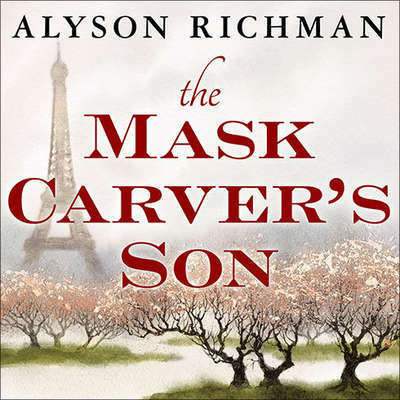 Alyson Richman is the internationally bestselling author of The Lost Wife, The Rhythm of Memory, The Last Van Gogh, and The Mask Carver’s Son, among others. 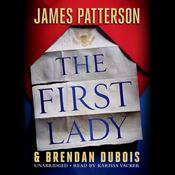 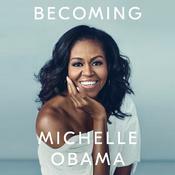 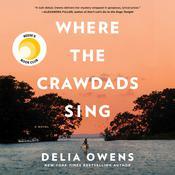 Her novels have been published in more than fifteen languages and have received both national and international acclaim. 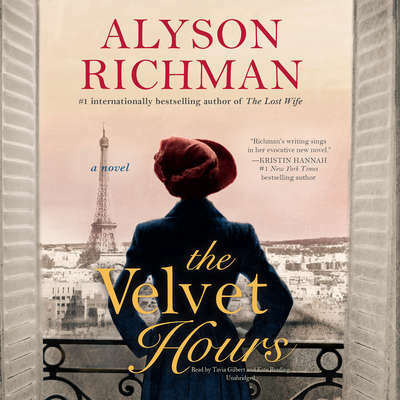 She loves to travel, cook, ride her yellow bicycle, and do ballet.